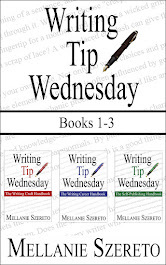 Welcome to Writing Tip Wednesday! In case you missed the announcement and cover reveal, I have a short story release on Friday, October 23. Death Benefits is perfect for Halloween lovers and will be available at Amazon, ARe, B&N, GooglePlay, iBooks, and Kobo for only 99 cents! In the meantime, Jeana Mann is here to offer some great advice on writing exercise! 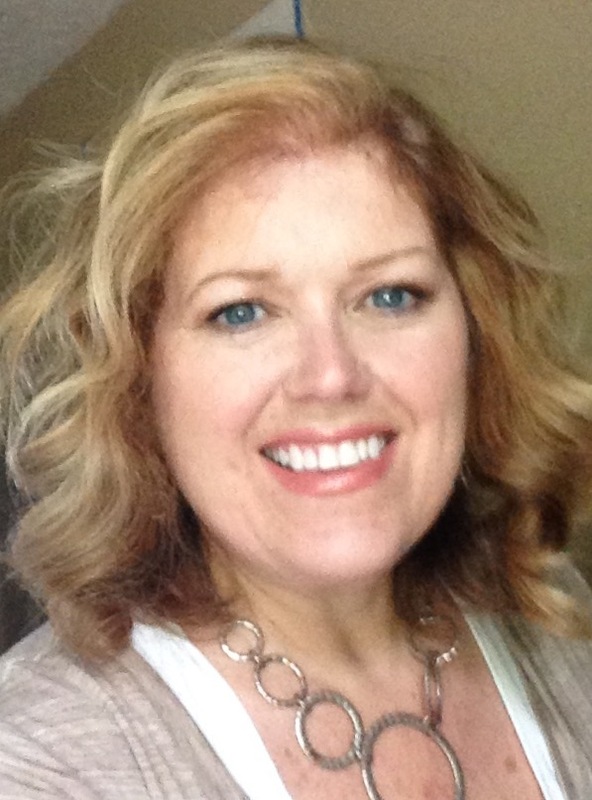 Welcome, Jeana, and thanks for visiting! Thank you so much for allowing me to be here this week! It’s exciting to see so many writers sharing their knowledge and to be a part of it. I‘m often asked about my writing process and how I’ve managed to write six books in less than a year. I thought I would share my experience and what I’ve learned. Let me start by saying my first book, Intoxicated, took five years to write. FIVE YEARS. That’s a long time, especially in a business where authors are constantly told the faster you can produce, the quicker you will see results and build a readership. If I had any hopes of meeting these criteria, I needed to streamline my writing process. After attending a few courses on maximizing time, I took a long hard look at my work ethic. I came up with two problems. First, I was wasting time on undeveloped plotlines and getting lost in social media. Second, I had no discipline—at all. I am the world’s greatest procrastinator. If you want to write faster, here are a few suggestions. Let me preface these by saying, I think it‘s important to evaluate your personal lifestyle and find what works for you. Everyone is different. We each have different goals and needs to be met. 1. Maximize your time—don’t waste precious minutes on things that take you away from writing. It is so easy to get sucked into social media and promotion. Focus on the areas you do well in or enjoy and let the others go. 2. Make writing a priority—carve out time each day to write, even if it’s only for ten minutes. Some days I get up an hour earlier before my day job in order to meet my writing goal for the day. I keep a small notebook in my purse to jot down ideas about characters and plots so that I’m ready to roll when I sit down at my desk. 3. Write every day—set a daily word count and stick to it. This is easy to say, hard to do. Sometimes everything I write is crap, but I keep writing anyway until I hit my count. I believe that writing is like exercising a muscle. The more you use it, the more flexible and strong it will become. The more you write, the easier it will be to get the words onto paper. 4. Set goals—make a plan for the next year. Set deadlines and keep them. I made a goal to produce one book every two months while working sixty hours a week at my day job. I do whatever it takes to hit these dates. If you can only write one book a year, then set your deadlines accordingly, but make yourself accountable. 5. Use tools to make writing easier—don’t waste time going in circles like I did. I use Scrivener to keep track of my series data (ie: character names, eye color, ages). It also allows me to write in bits and pieces and move those bits around to suit my ever-changing plotlines. I also use Hootsuite to post to multiple social media sites in one fell swoop. Talk to other authors and ask what they use to organize their writing lives. 6. Find a balance—don’t spend all your time at the computer. Recharging your batteries is just as important as hitting the keyboard. Family, diet, exercise, shopping for shoes. Whatever your pleasure, make sure you allow time for it. My best ideas come when my mind is fresh. Getting away from your desk allows you to generate new ideas and spurs creativity. I hope you find these tips useful. Stay diligent and remember to enjoy your life. Being an author is hard work, but it is also the most rewarding thing I’ve ever done. Thank you for letting me visit with you today and happy writing! Jeana E. Mann is the author of sizzling hot contemporary romance. She was born and raised in Indiana and lives in a tiny town with a saloon, no stoplights, and cows in the backyard. She graduated from Indiana University with a degree in Speech and Hearing, something totally unrelated to writing. When she’s not busy dreaming up steamy bad boys for her Felony Romance Series, she loves to travel anywhere and everywhere. Over the years she has climbed the ruins of Chichen Iza in Mexico, snorkeled along the shores of Hawaii, driven the track at the Indy 500, sailed around Jamaica, ate gelato on the steps of the Pantheon in Rome, and explored the ancient city of Pompeii. More important than the places she’s been are the people she has met along the way. Be sure to connect with Jeana on Facebook or follow along on Twitter for the latest news regarding her upcoming releases. Death Benefits ~ Coming Friday, October 23!